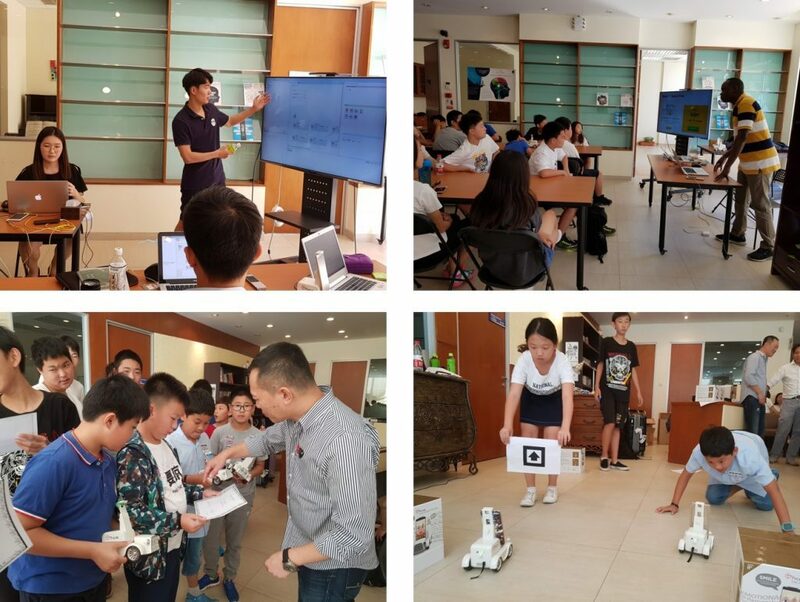 P AIBrain officially extended its program of AI for Mankind at Dalian American international School in Dalian, China on September 6th through the 8th 2018. 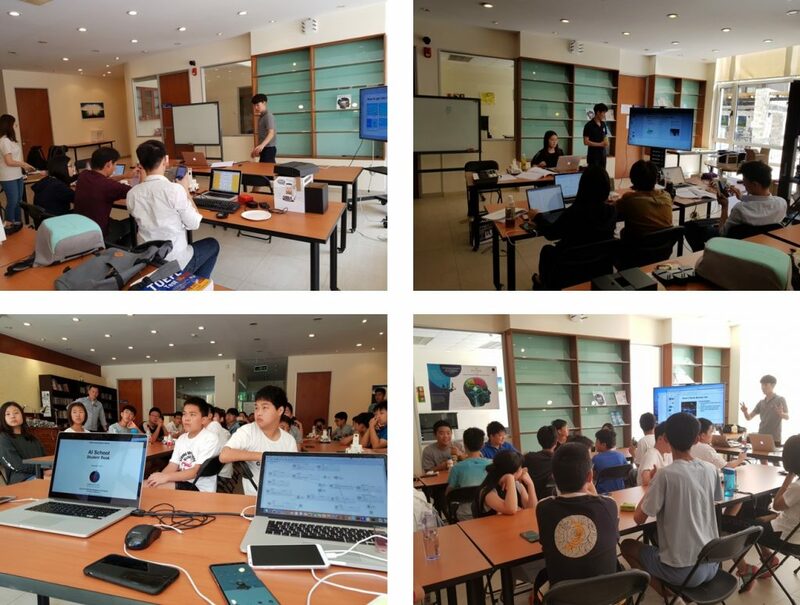 A 2-day teaching program was offered to teachers as well as a half-day workshop for the students on the topic Learning AI Toys with hands-on-experience exercises. This was accompanied by gameplay with AIBrain’s flagship consumer toy robot, Tyche. Tyche, a product is an AI robot which offers assistance, companionship, and entertainment to robot aficionados. This little robot displays cognitive, emotional, and social intelligence that significantly contributes to a child’s brain development during learning and playing. The many aspects of general intelligence can be performed by Tyche including learning, memory, and problem solving implemented through the AI technologies. The aim of the classes and workshops is to demystify AI fears and bring to light the many advantages that such machines have contributed to the good and convenience of mankind. “We appreciate the lectures and the do-it-yourself style of content delivery we received,” said one of the teachers at Dalian. The students had a tremendous amount of process improvement during the games and felt that more A.I. knowledge can be developed in a fun and easy way. The workshop was attended by some 25 students, their special program teachers, and parents.